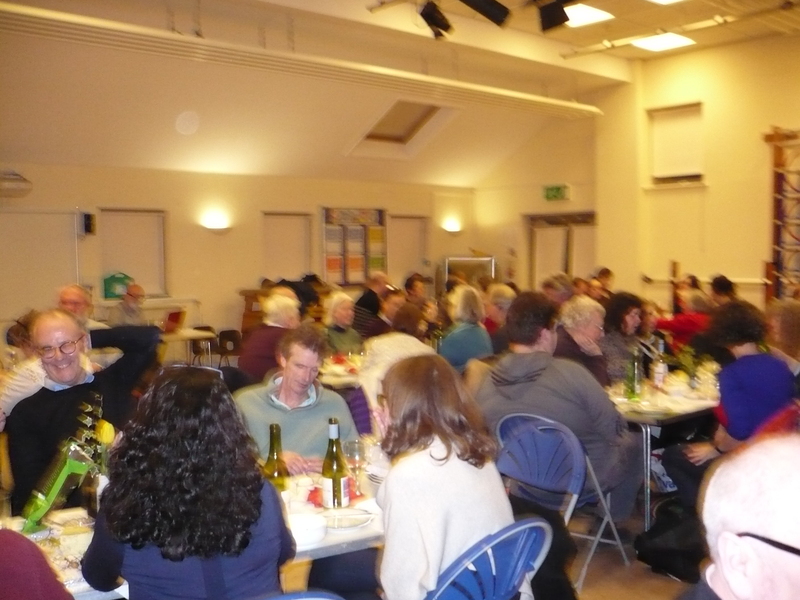 Taking part is said to be the most important thing but on the night it was more like a fight to the death. 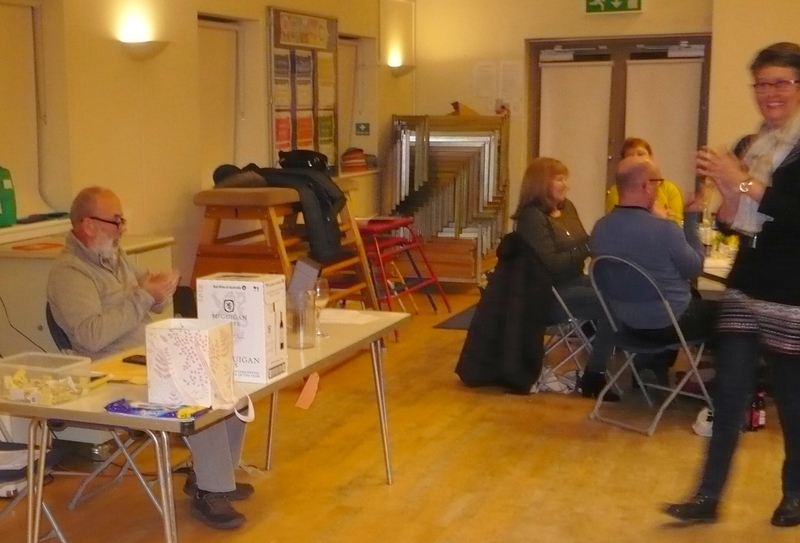 Winners were congratulated through clenched teeth, amongst regrets at having changed answers that were right in the first place. 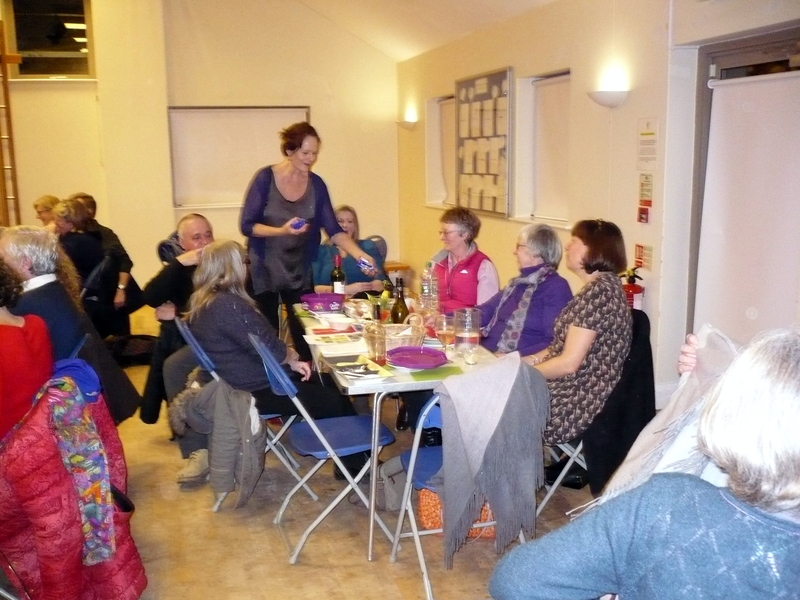 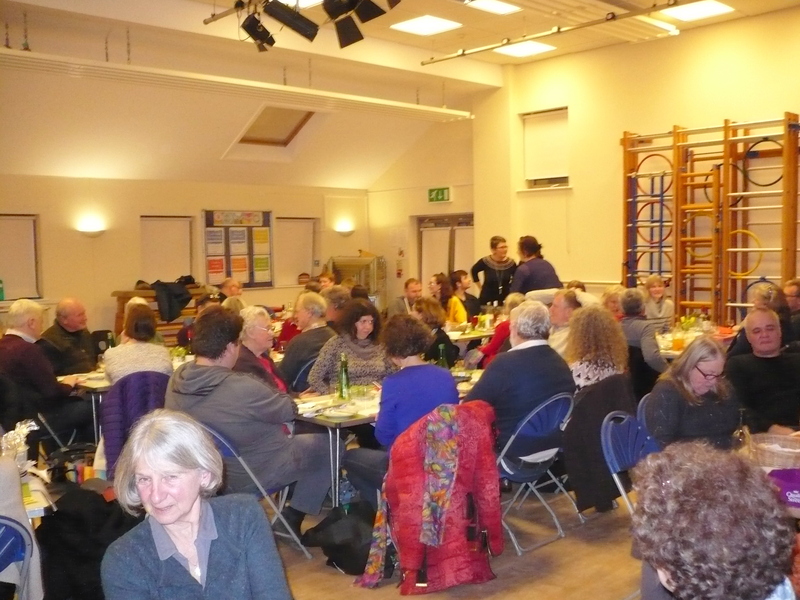 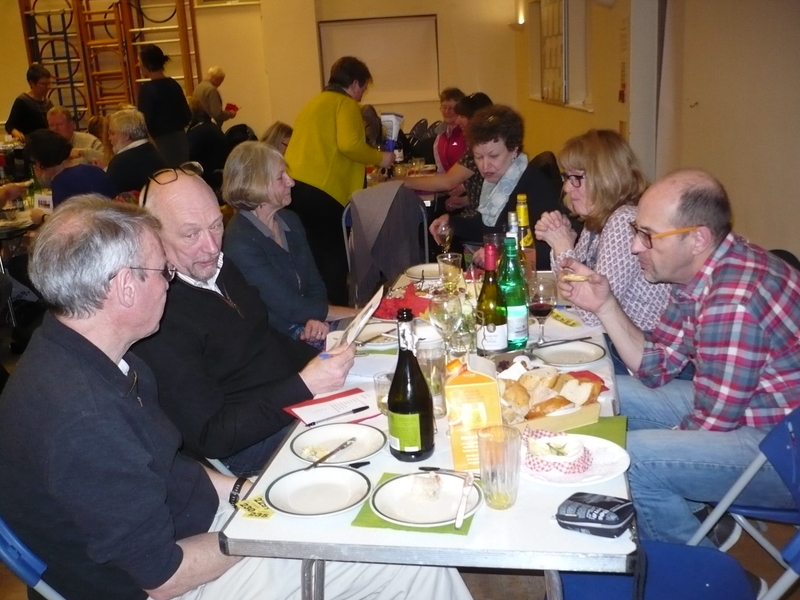 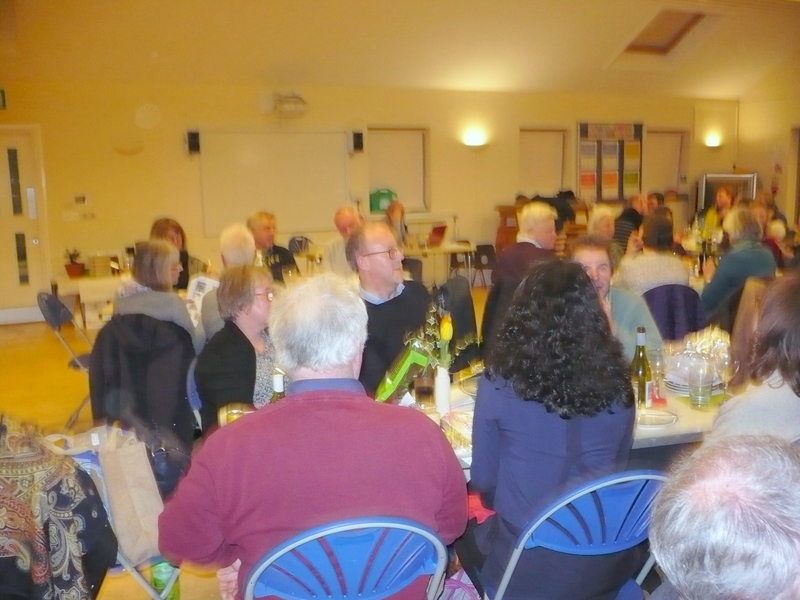 Despite many generous prizes for the quiz and raffle the event still raised over £400 for church funds.